iPhone X pre-orders in India as well as more than 55 other countries will start on Friday, October 27. 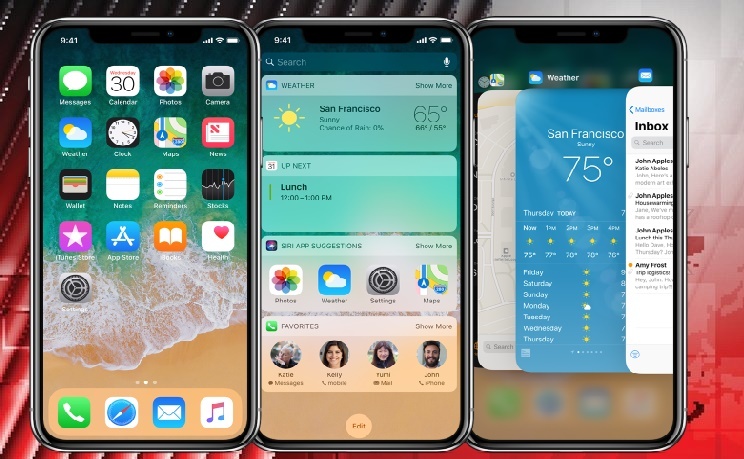 This is the first phase of iPhone X pre-orders, and notably, India was not part of the countries getting iPhone 8 and iPhone 8 Pluswhen they released roughly a month ago. The bezel-less Apple flagship will go on sale in India and the other markets on November 3. E-commerce retailers including Amazon and Flipkart will be taking the iPhone X pre-orders in India, and have already made the pre-booking pages live. To refresh on the price, the iPhone X will be available in India starting at Rs. 89,000 and will come in Silver and Space Grey colours. While the iPhone X 64GB price in India Rs. 89,000, the iPhone X 256GB price in India is Rs. 1,02,000. The company will be also making Apple-designed accessories like leather and silicone cases available starting at Rs. 3,500. A brand new iPhone X leather folio will be on sale at Rs. 8,600. Lightning Docks in colour-matching metallic finishes will be available at Rs. 4,700. The list of countries getting iPhone X in the first wave include Australia, Austria, Belgium, Canada, China, Denmark, Finland, France, Germany, Hong Kong, India, Italy, Japan, Netherlands, New Zealand, Poland, Russia, Saudi Arabia, Singapore, Spain, Switzerland, Taiwan, UAE, the UK, and the US, among others. The iPhone X sports an all glass and stainless steel design with all-screen display. The handset features all-glass front and back. It features a 5.8-inch Super Retina display and packs the company's new A11 Bionic chip which comes with neural engine for supporting machine learning, augmented reality and 3D gaming. The handset supports wireless charging and Face ID, which is the company's new biometric feature. 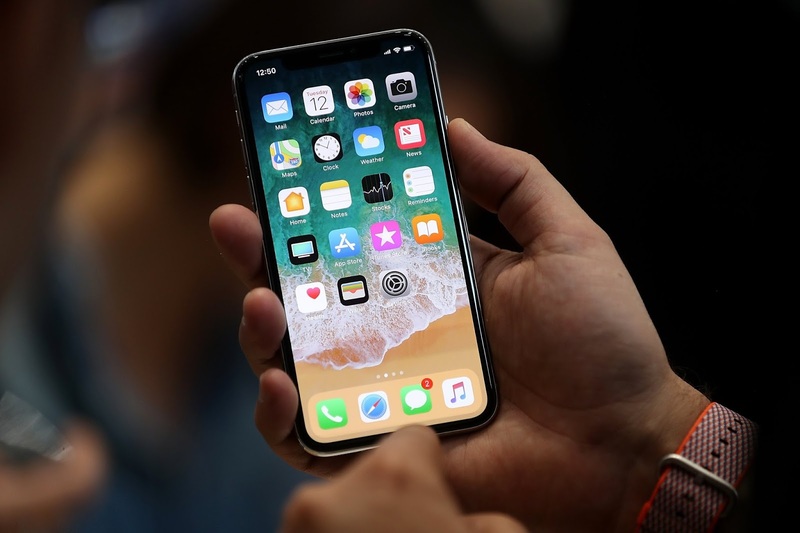 The company has been heavily marketing the new camera's Portrait mode with Portrait Lighting which enables selfies with a depth-of-field effect and also Animoji, which captures and analyses over 50 different facial muscle movements to bring emoji to life. The rear camera now packs dual optical image stabilisation which includes new colour filter, deeper pixels, and image signal processor.